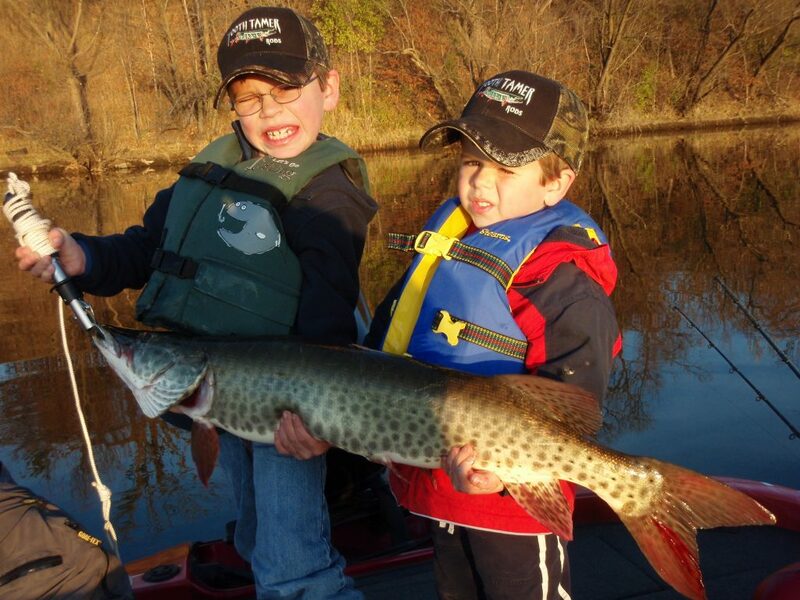 Honest Musky Guide Service (HMGS) offers trips customized for families with young children. Family trips provide steady action to keep children interested while teaching parents successful and kid friendly techniques. 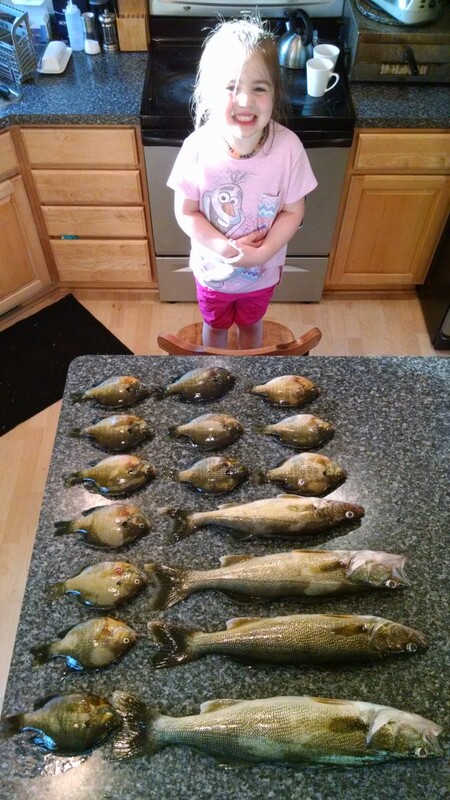 Amidst keeping children occupied, adults are once in a while treated to some “grown up” fishing. HMGS family trips are highly educational, action packed, and entertaining. Parents seeking an enjoyable healthy activity for the entire family will find that these trips provide the education for them to reproduce similar results on their own. After the trip, HMGS will continue to answer all emails and calls from parents regarding family fishing. 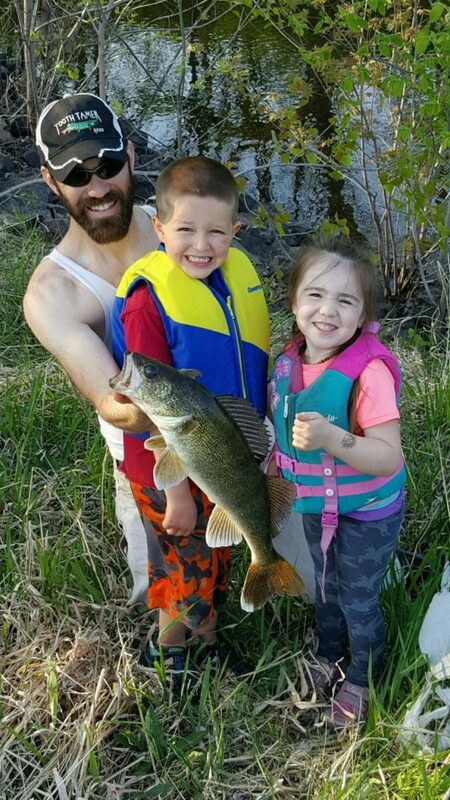 HMGS takes a strong stance in supporting healthy family activities, getting children started in good habits, and creating future anglers to perpetuate the quality of the sport.